Get the Master Velour towel today! 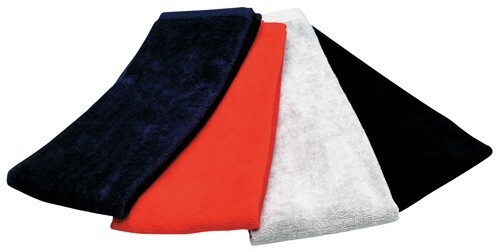 This towel is made with thick 100% plush terry velour and is very absorbent. Due to the time it takes to produce the Master Hemmed Velour Towel ball it will ship in immediately. We cannot ship this ball outside the United States.